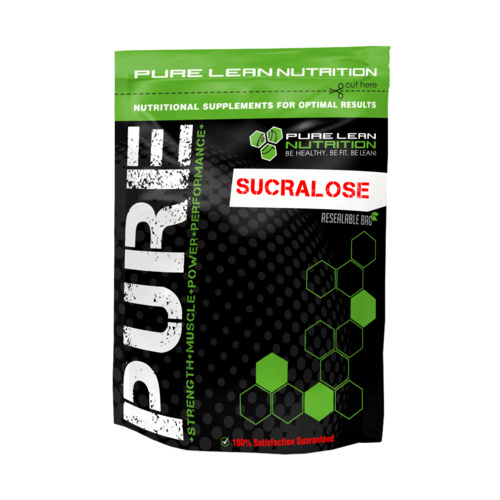 Sucralose is an artificial sweetener. 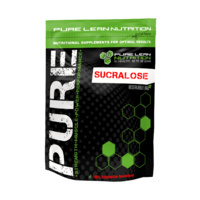 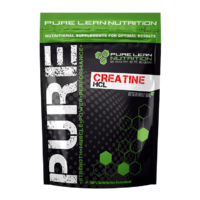 The majority of ingested sucralose is not broken down by the body, so it is noncaloric. 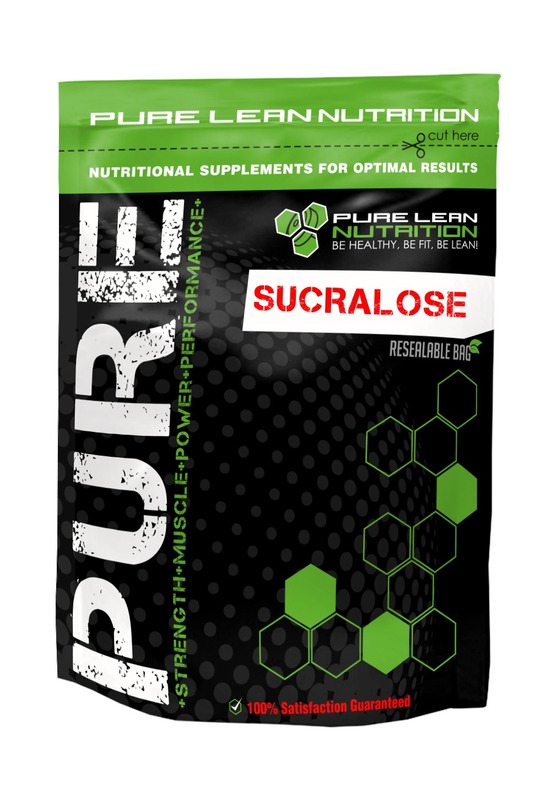 Sucralose is approximately 600 times as sweet as sucrose (table sugar), twice as sweet as saccharin, and three times as sweet as aspartame. 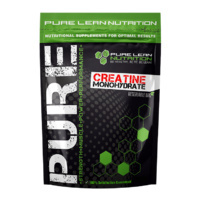 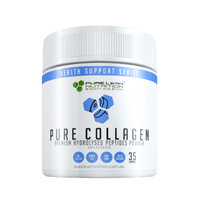 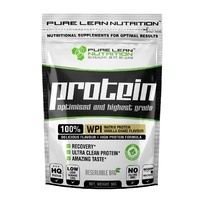 Mix 10-30mg into protein shakes or use on food to enhance sweetness.